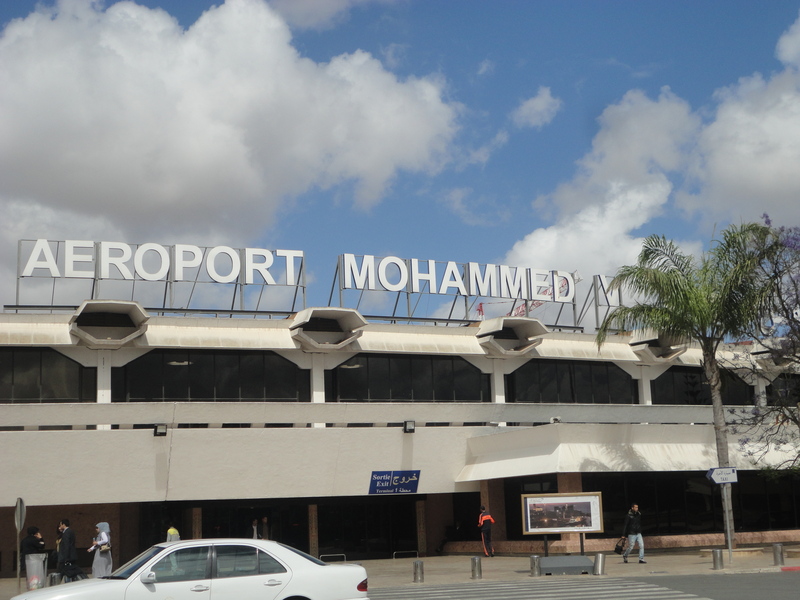 It is still dark in the early morning hours as our bus pulls up to the airport in Casablanca. This time around, the air is solemn as our group hurls our suitcases out from underneath the bus, but the airport looks the same way it did almost three months ago. Only difference is that this time, we weren’t arriving to Morocco. We were saying goodbye. It’s August but I’m suddenly transported back to the middle of May when I first arrived to this country. I discover that my luggage unfortunately never made it out of New York, but this is just a small inconvenience as my mind is reverted to what lies ahead. And with that, I step out into the strong sunlight. I remember it as if it were dream. At the moment it had even seemed like a dream, as our bus drove crazily down the highway and towards the city. My heart and mind were absolutely struck with amazement at the sheer fact that I was actually here, in this new place. I’m actually here in Morocco, my brain repeated again and again, while staring out at the passing landscape, full of a large number of palm trees.. I’m in Africa. My eyes were drooping with exhaustion as I went on to process these amazing realities playing out before my eyes, right beyond the windows of the bus. Red flags with the green star in the center were everywhere I turned; it seemed as though it were completely normal for animals to call the streets their home as horses, donkeys, goats, sheep wandered down the sides of the highway. I stared in curiosity and amazement at it all. At the women in djellabas weaving between the cars in traffic, some attempting to sell various items at each of the windows. At the beautiful minarets in the distance, at the exchange of words in a foreign tongue happening all around me. Arriving to a new country or city, where everything is new and strange and exciting really is the best feeling in the world. For someone like me, this feeling is intoxicating. Sure enough, I was loving every second of it. The moments upon first arriving to a new place when I feel so stimulated and energized are one of my favorite parts of traveling, and for that reason I always store these memories in the back of my mind to always remember. 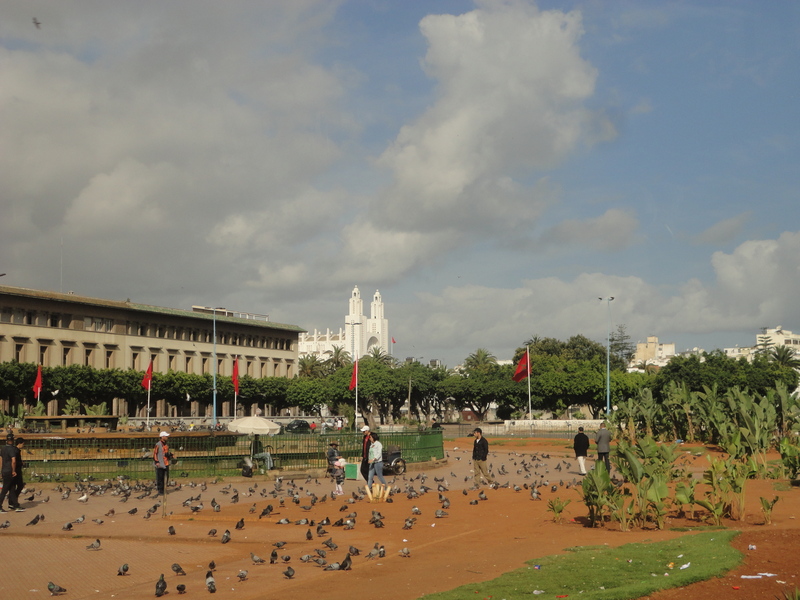 I spent that first day continually amazed as I wandered the streets of Casablanca, unsure of myself and simultaneously intrigued as countless locals stopped in front of me on the streets to wish me a “Welcome to Morocco”. 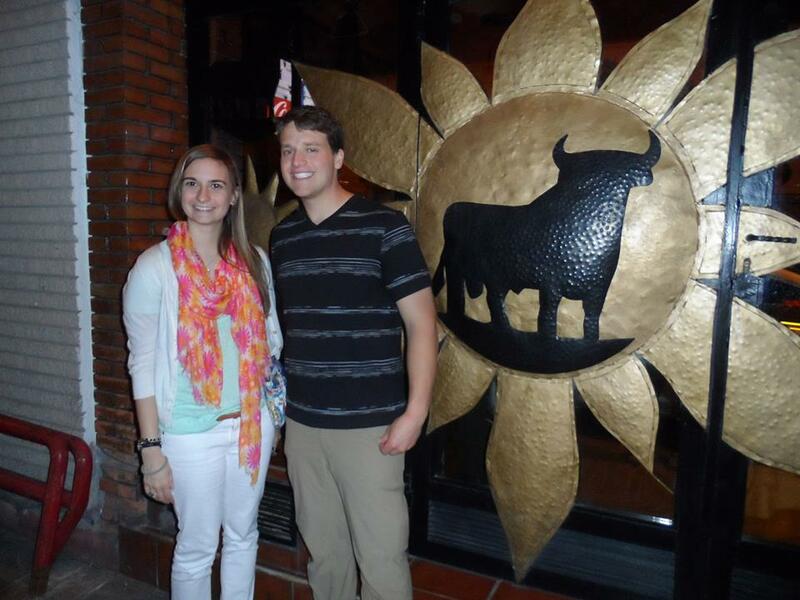 Once night hit, our new study abroad group found ourselves dancing the night away at the club La Bodega, so incredibly happy to be where we were at this point in time. 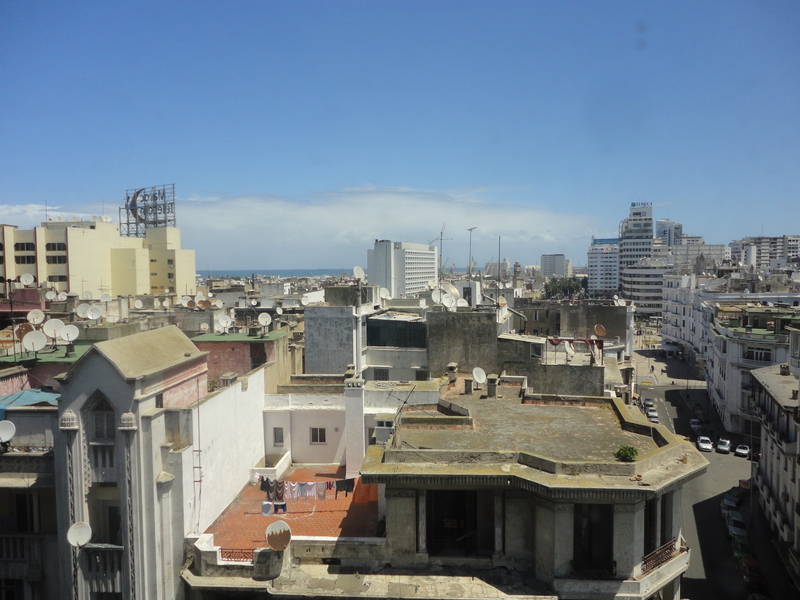 I sat by the hotel room window at 3 am that night, mesmerized by the city of Casablanca beyond its reach, and wondering at all the possibilities and adventures that lay before me that summer. I loved the mystery it all held. And it was true. I had no idea what I was getting myself into. 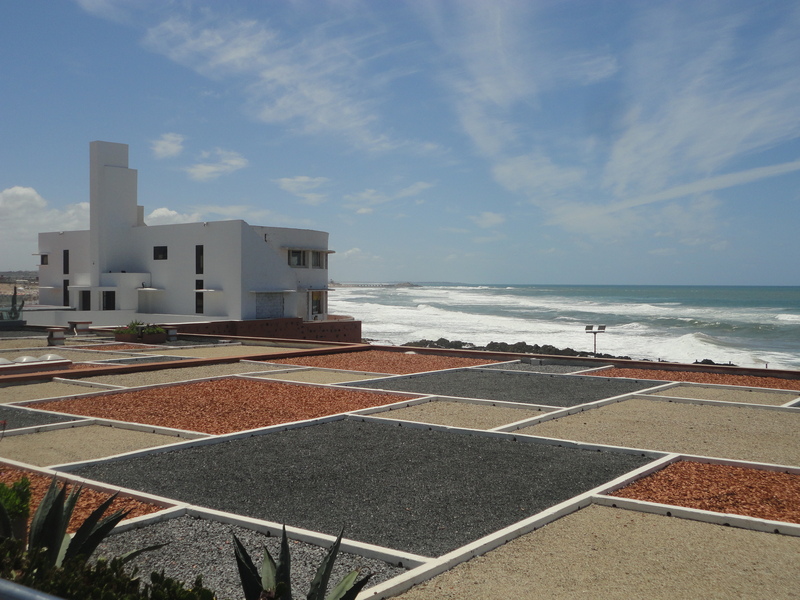 For as I arrived to the Casablanca airport for that second time, eleven weeks later, with our group solemnly pulling our bags toward that same entrance we had walked out of, I thought back on my innocence and excitement that first day. I’d had no idea; no idea that the hospitality of these people would leave such a permanent mark on my memory and on my soul. I hadn’t known about all the wonderful people that would appear in my life and change me for the better, that helped me learn more about myself, others, and the inherent good of humanity. 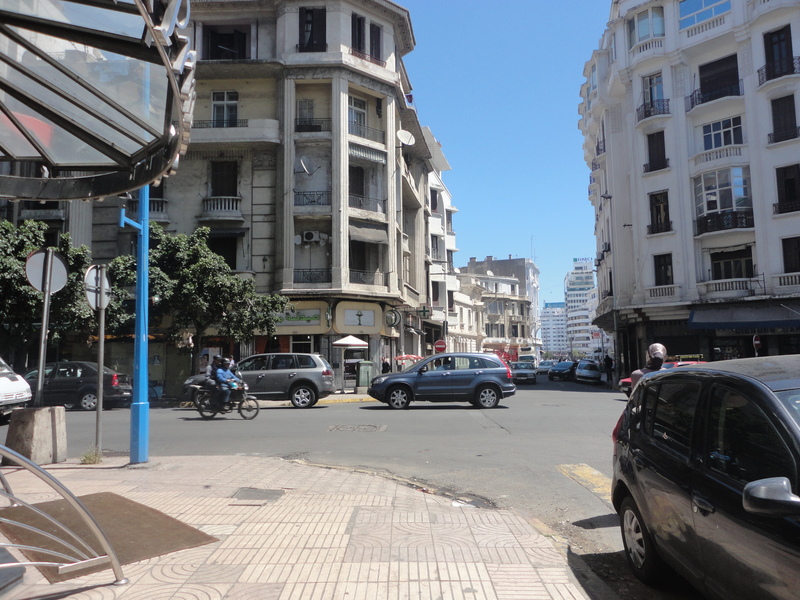 I didn’t know on the first day that I would go from nervously wandering the streets of Casablanca like a wide-eyed kid in a candy store, to confidently plowing through the unknown when I traveled alone across the southern stretches of the country for ten days: the first completely solo trip of my life, and an absolute success. I’d had no idea that this study abroad venture would help mold my personality and maturity so much. This summer helped make my dreams of becoming a solo world adventurer into a reality, if only for a short time, and also affirmed my belief that I am incredibly good at this kind of lifestyle which I strive for and enjoy so much. 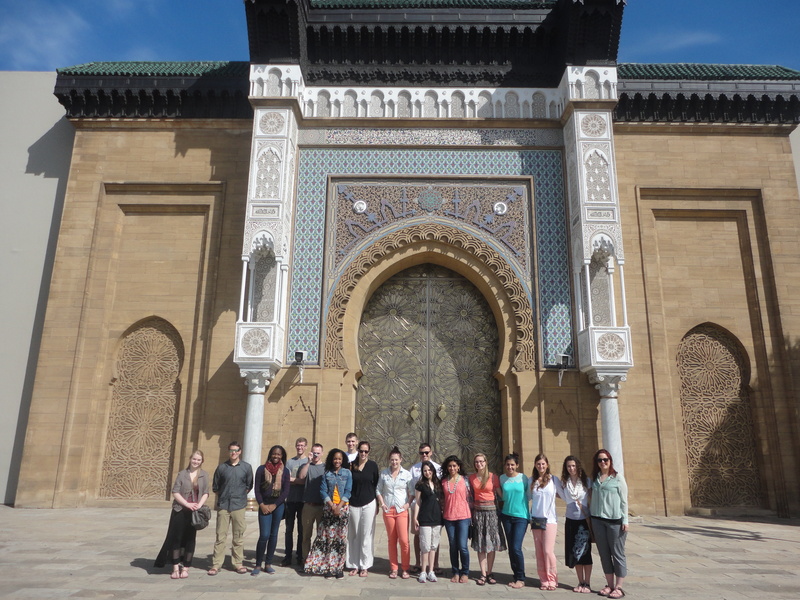 So, for all of that, and so much more, I have my summer in Morocco to thank. I continued to recall all of these memories as the plane flew over the shores of Africa and left the country behind me, one lonesome tear rolling down my cheek. But I know for sure that this was but one of many of my life’s adventures to come. It had been such an important stepping stone on my life path, and it has left me with more stories than I can count. So for all of that, I am forever grateful. Now onto the next adventure. 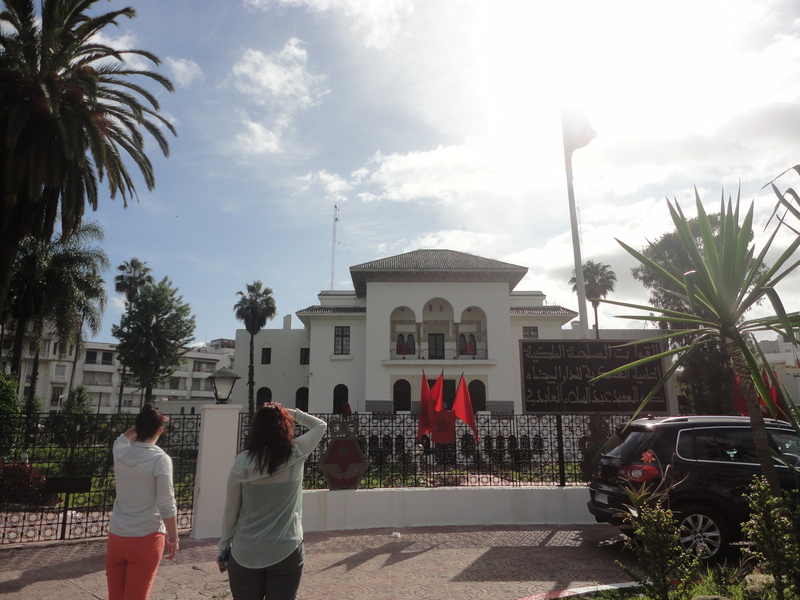 Just came back from my holiday in Morocco, absolutely loved your posts about your trip, and your blog in general! Very lucky to travel so much! Thank you so much!! 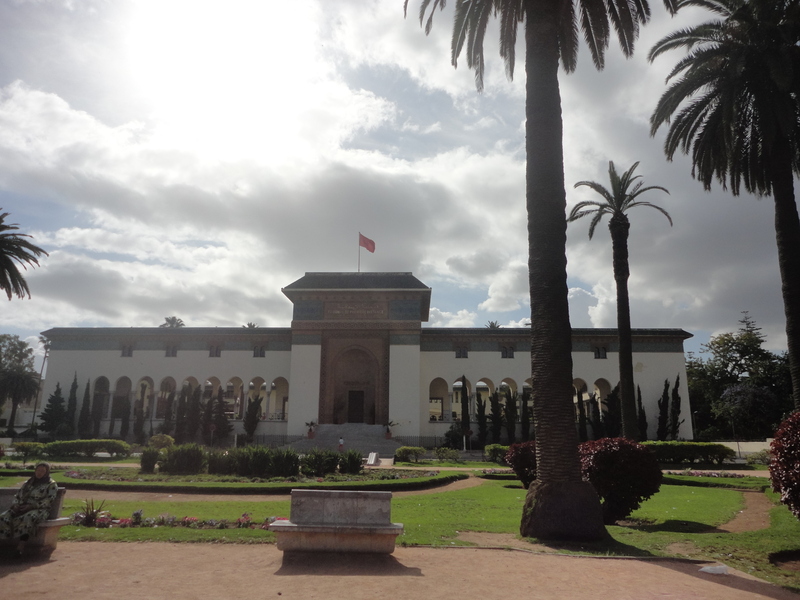 And that’s wonderful that you went to Morocco – which places in the country did you go to and like the most?